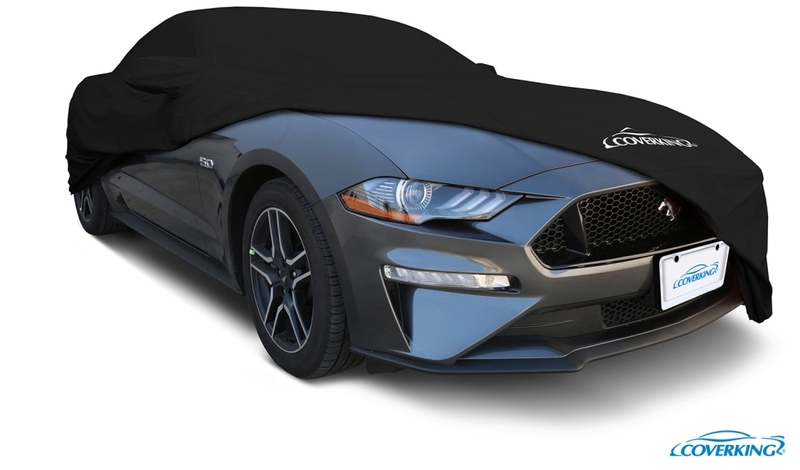 Custom Car Cover Storm proof The Ultimate Car Cover Material - Storm proof is the culmination of decades of research in microfiber technology. 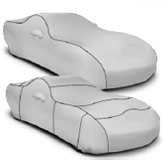 Developed by Coverking specifically for car cover use, Storm proof is totally UNTREATED. Storm proof is INHERENTLY extremely water resistant, fade resistant, and very breathable. 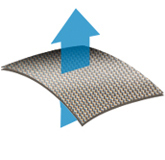 Test results show it to be exponentially superior to coated materials. And, because there is no coating to wear off, Storm proof Car Covers will provide the same protection throughout its life! 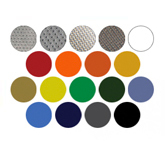 Coverking StormProof Car Covers Color Choices + Dual Color Option. Highly water resistant and breathable fabric. Outstanding protection from the sun. Fabric is inherently protective, not treated or coated, so it will last for years without fading. 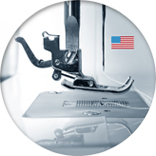 Micro-fiber fabric is soft and won't scratch vehicle's finish. Ultra-compact and easy to store.